Unbalanced audio and a handful of other issues keep these reasonably priced earbuds from shining. 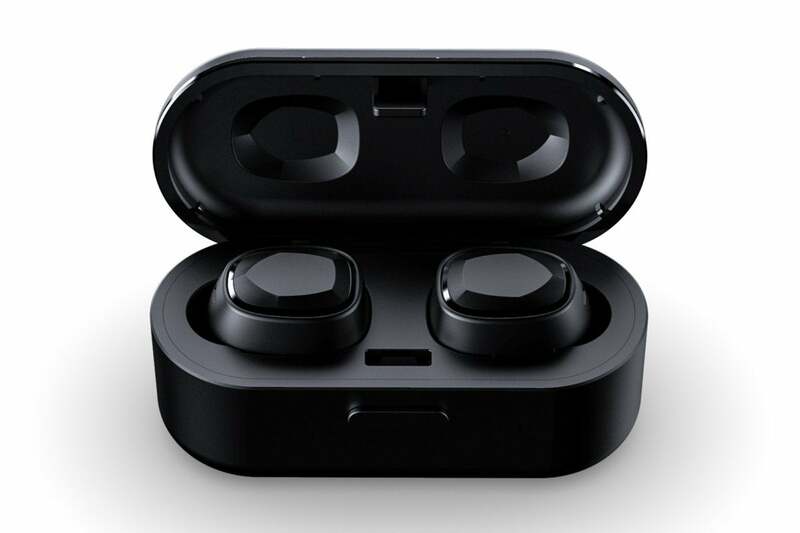 When Yevo released its first true wireless earbuds, the $249 Yevo 1, the headphones were widely criticized for offering a mediocre listening experience at such a high price. 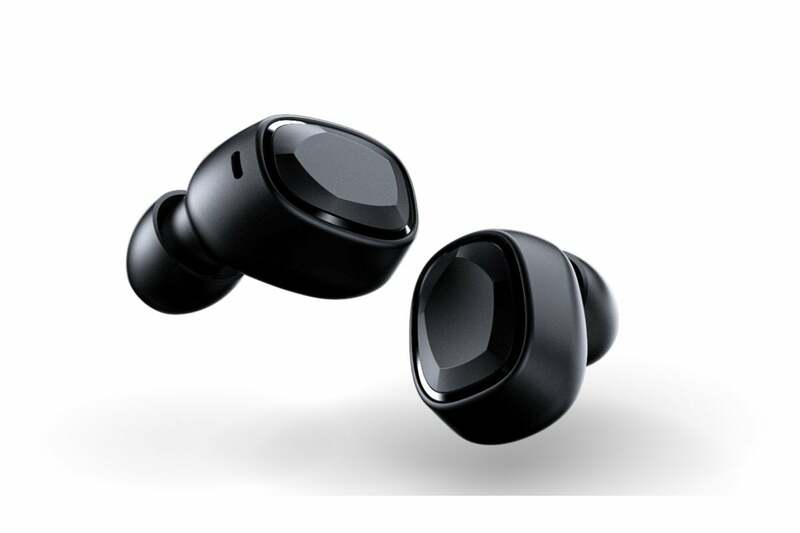 Less than a year, Yevo is back for round two with a new product, the far more reasonably priced $129 Yevo Air true wireless earphones. And it seems like the company listened to the feedback—though as you'll see, it could go further with improvements. The Yevo Air comes in two colors: white and a matte black, the latter of which I was sent for review. I loved the look of the matte black color scheme, but I did find that both the headphones and their battery case attract fingerprints. However, these earbuds only offer a passable amount of passive noise cancellation, no matter the location. I had to increase the volume of my music to about 70% of maximum in order to block out ambient sound. Yevo advertises the Yevo Air as being resistant to water and sweat, but I was unable to verify with the company whether the earbuds had been given an IPX rating or not. Since we didn't test the Air's water resistance, proceed with caution if you decide to shower with them. Like the Yevo Air's design, the battery life on these earbuds is merely passable. A single charge, depending on the volume you like to listen at, nets just over three hours of use. With better true wireless earbuds, like the $160 Apple Airpods and $170 Jabra Elite 65t, you get five hours of runtime. 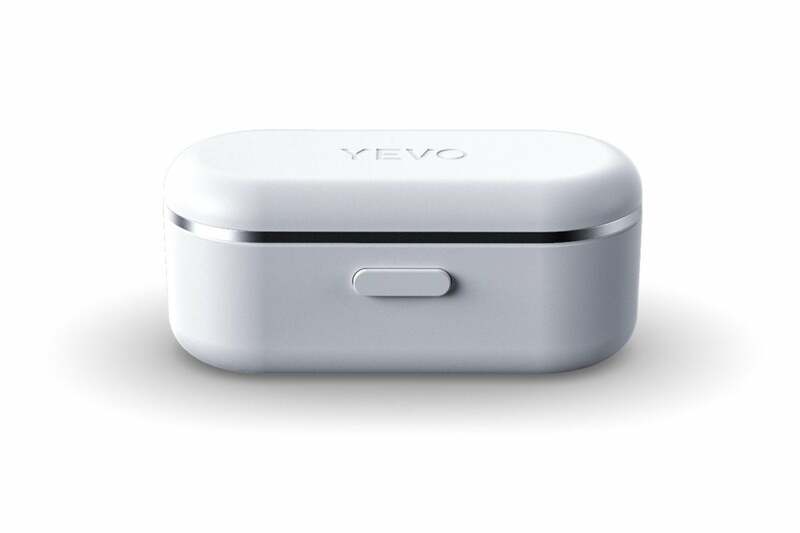 Yevo does include a battery case with these earbuds, and placing the Air in the case for a 15 minutes charge will provide 45 minutes of audio. Yevo claims that between the earbuds’ batteries and the juice carried by their battery case, users should expect around 14 hours of use before the whole set will need to be recharged. The battery case is small enough that you can easily slip into a pants or jacket pocket. Charging the earbuds requires the use of a microUSB cable—which I found disappointing, given the growing adoption of USB-C. I'm not a fan of true wireless earbuds that pack all of their controls into buttons that reside on the back end of their chassis. Pushing one of these buttons to change a track, pause music, or accept a call feels like I'm jamming the earbud into my brain. Not only does the Yevo Air utilize this type of design, its implementation deepened my hatred of this experience. Their buttons require a firm push in order to register a response, and the resulting "click" is so loud that it borders on uncomfortable. Want to change a track? CLICK. Turn the volume up? CLICK. Turn the volume down? CLICK-CLICK. After a day of use, I found myself often reaching for my iPhone to control these earbuds instead of subjecting myself to the noise. No matter what track's playing, the Yevo Air offers plenty of full, rich bass. It's enjoyable when you blast Public Enemy, but not nearly so when kicking back to a bit of Eliza Carthy. The lows are so strong that they crowd out the mid-range frequencies: at lower volumes, the bass gobbles up the mids. At higher levels, mids hiss like a cat that wants to avoid a bath. The Yevo Air provides better value relative to its predecessor, but its performance is mediocre compared to its competition. With marginal battery life, a sometimes overwhelming amount of bass, no recognized rating for water resistance, and aggravatingly loud control buttons, these earphones are only a reasonable choice for those constrained by a fixed budget. Those who can afford to spend more should instead consider rival earbuds.